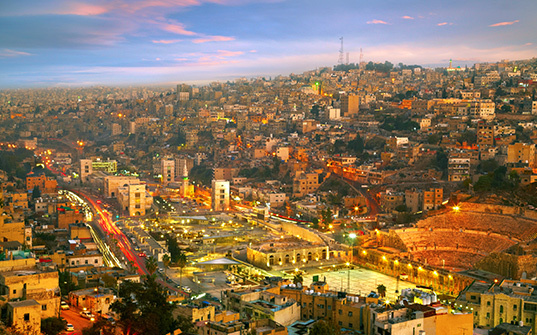 Arrive in Amman and be transferred to your hotel. 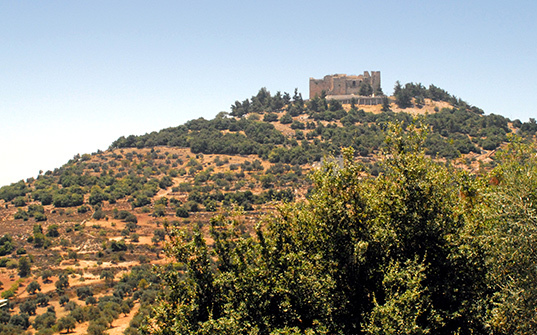 Travel to the undiscovered Jordan and head north to the Ajloun Nature Reserve for a full day of trekking. 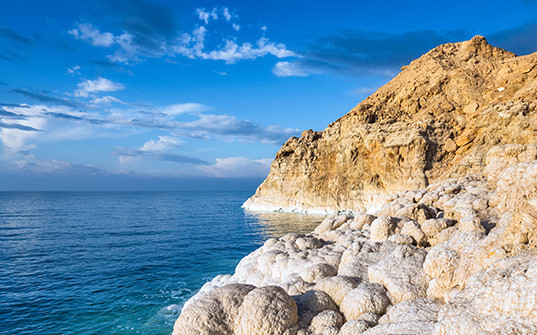 Spend the morning hiking, abseiling, and wading through streams in Wadi Mujib before enjoying a float in the famous Dead Sea. Visit a G Adventures-supported community for a bike ride and traditional lunch. 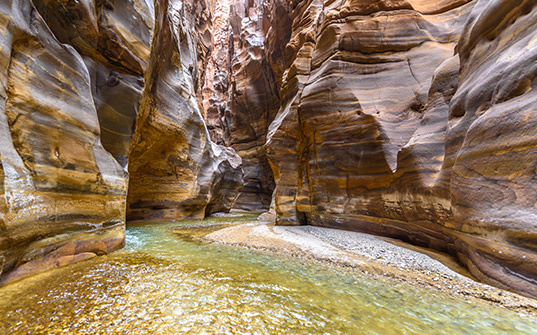 Continue to the impressive Dana Biosphere Reserve and trek through this unique landscape. Transfer to Petra for the night and opt to pay a late night visit to Petra to observe the site illuminated by candlelight. 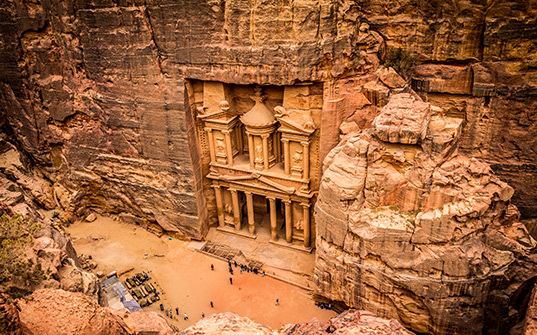 Trek through gorges and canyons from Little Petra to the main attraction: the rose-rock city of Petra. 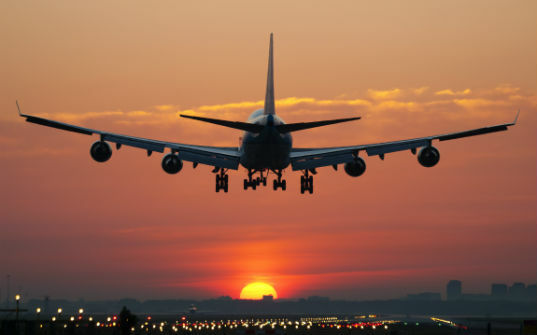 Enjoy a guided tour of this magnificent World Heritage Site. 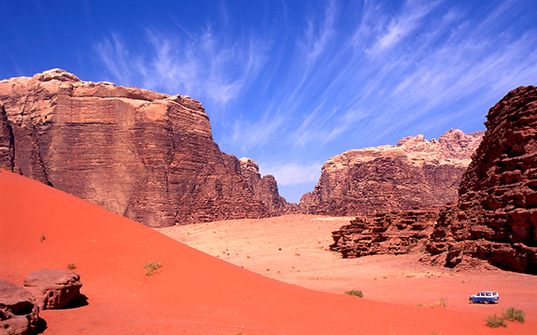 Enjoy a free morning exploring Petra before continuing to Wadi Rum in the heart of Jordan's desert. 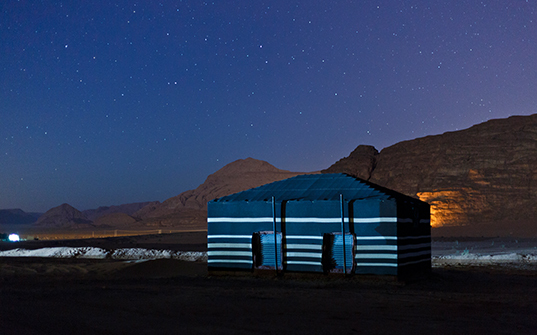 Continue by 4x4 to a Bedouin desert camp in the Deisah desert and enjoy a traditional meal while learning more about the ancient Bedouin culture and history before bunking down under the stars. Enjoy some extra time to explore the desert, before heading back to Jordan's capital for the evening.